A one-term president, Bush focused largely on foreign policy during his time in office. 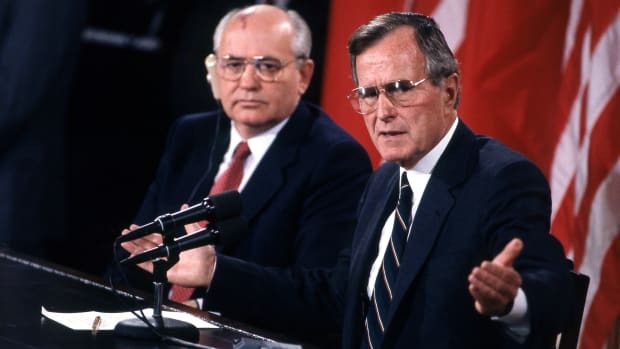 George Herbert Walker Bush, a former oil man who was elected to the White House in 1988 after serving two terms as Ronald Reagan’s vice president, died Friday, November 30, at the age of 94. 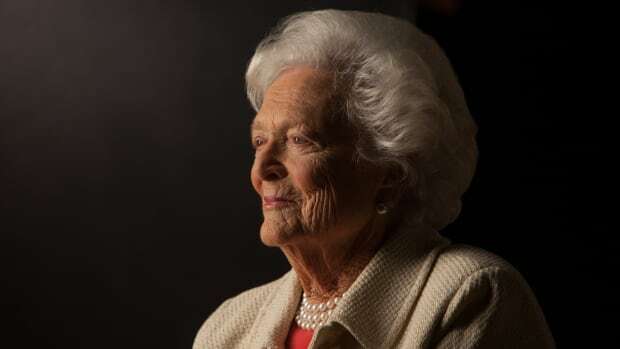 The longest-lived president in U.S. history, Bush passed away just seven and a half months after the death of his wife, Barbara, to whom he had been married for 73 years. He had faced a string of recent health complications in his latter years, including multiple hospitalizations in 2017 and 2018 for such ailments as pneumonia and bronchitis. As commander in chief, Bush launched successful military operations in Panama and Iraq and steered the United States through the end of the Cold War. His domestic achievements were spotty, however, and with the economy floundering, he lost his bid for re-election to Democrat Bill Clinton. Widely considered a pragmatist, Bush came from one of the most prominent political families in the country. His father was a U.S. senator from Connecticut, and his oldest son, George W. Bush, served as the 43rd U.S. president. Another son, Jeb, was a two-term governor of Florida. President George W. Bush talking with his father, former President George H.W. 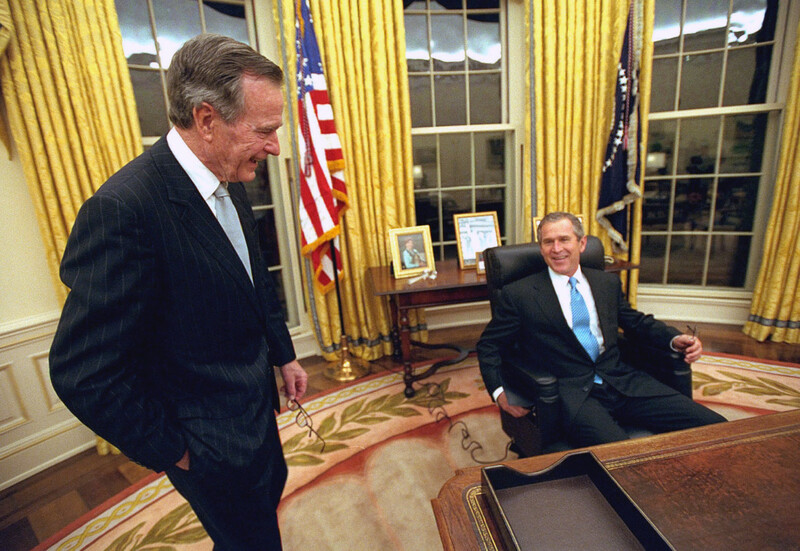 Bush, while sitting at his desk in the Oval Office of the White House for the first time on Inauguration Day. Once a United Nations deadline for Hussein’s withdrawal expired in mid-January 1991, U.S.-led coalition forces began an aerial bombardment of Iraqi targets. This, along with a 100-hour ground offensive, drove Hussein’s troops out of Kuwait, though not before they set fire to hundreds of oil wells. Fewer than 400 U.S. soldiers died in the Persian Gulf War, compared with an estimated tens of thousands of Iraqis, and Bush’s approval rating soared in its aftermath. He likewise had success with a December 1989 invasion of Panama, in which dictator Manuel Noriega, a former U.S. ally, was seized and brought to Miami to face drug-trafficking charges. Domestically, on the other hand, Bush struggled with a Democratic-controlled Congress and a soaring national debt. “We have more will than wallet,” he acknowledged in his inaugural address. As a result, he embraced only a limited agenda, including support for community organizations that like “a thousand points of light…are spread like stars throughout the nation, doing good.” Among the bills to pass with his backing included the Americans with Disabilities Act, an anti-discrimination measure, and the Clean Air Act Amendments of 1990, which addressed ozone-depleting and acid rain-causing pollutants. Bush also supported a bailout of the scandal-wracked savings-and-loan industry. Despite his one-time popularity, Bush’s poll numbers began to plummet in the lead-up to the 1992 presidential election. The economy had slowed, Hurricane Andrew had left some 250,000 people homeless in Florida and inner-city violence had reached historic highs. Moreover, he broke a campaign promise not to raise taxes—"Read my lips: no new taxes,” he had declared—as part of a budget compromise with congressional Democrats. That November, Bush received only 37.5 percent of the popular vote (168 electoral votes), compared with 43 percent (370 electoral votes) for Arkansas Governor Bill Clinton and 19 percent (0 electoral votes) for third-party upstart Ross Perot. Following his defeat he returned to Houston, where his political career had started back in the 1960s, and largely disappeared from the spotlight. Yet he remained in good health through his 80s, taking occasional birthday skydiving trips and teaming up with Clinton to raise money for victims of the 2004 Indian Ocean tsunami and Hurricane Katrina. 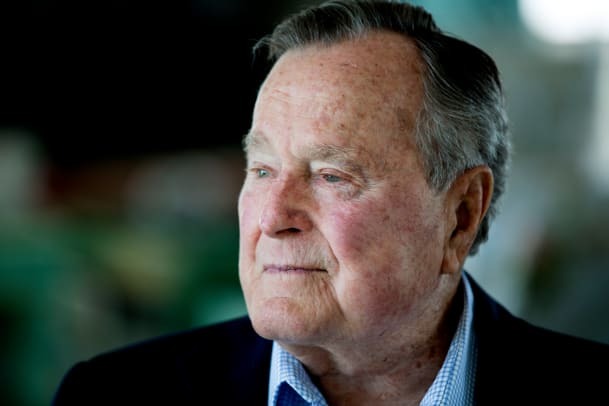 Bush was born on June 12, 1924, in Milton, Massachusetts, and raised mainly in Greenwich, Connecticut, an affluent suburb of New York City. He spent most summers at his grandfather’s estate in Kennebunkport, Maine. 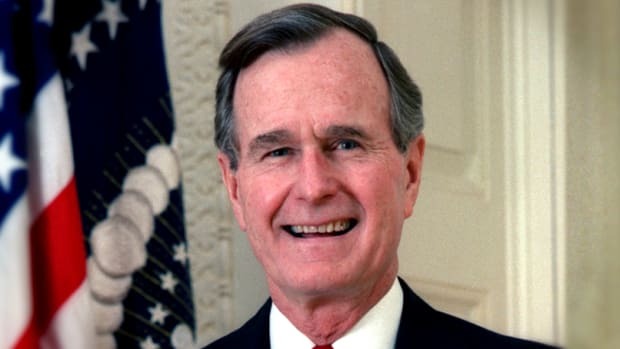 On his 18th birthday, after graduating from exclusive boarding school Phillips Academy Andover, Bush enlisted in the U.S. Navy. 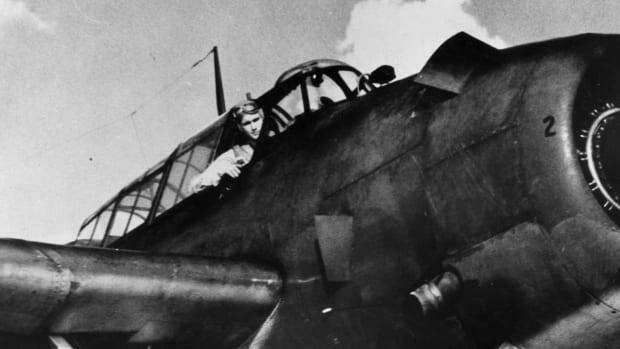 He would go on to fly 58 combat missions in the Pacific theater of World War II, including one in which his plane was hit by enemy fire. 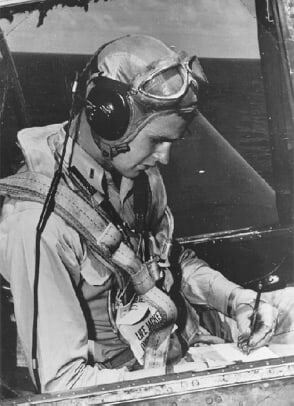 Bush dropped his bombs to complete that mission and then bailed out over the water, where he was rescued a few hours later by a U.S. submarine. For such bravery in action, he received a Distinguished Flying Cross. Following World War II, Bush majored in economics at Yale University, joined the secret Skull and Bones society and captained the baseball team, which reached consecutive national title games. He then packed up for Texas to try his luck in the oil business, receiving his first job from a family friend and soon becoming wealthy. Bush also began making waves as a politician. After a stint as Republican chairman of Harris County, Bush ran for the U.S. Senate in 1964. He lost that race—at the time, Texas was solidly Democratic—but won election two years later to the U.S. House of Representatives. Another bid for the Senate likewise ended in defeat in 1970, after which President Richard Nixon appointed him ambassador to the United Nations. Other government posts followed, such as chairman of the Republican National Committee and director of the Central Intelligence Agency. Generally staid in public, though a practical joker in private, Bush first sought the presidency in 1980, but lost to Reagan in the Republican primaries. On the campaign trail he denounced Reagan’s supply-side economic plan as “voodoo economics.” Nonetheless, “the Gipper” selected Bush to be his running mate, and the pair ended up trouncing Jimmy Carter in the general election. Eight years later Bush ran for president again, promising a “kinder and gentler” nation that essentially continued Reagan’s legacy. The strategy worked, as he and running mate Dan Quayle won more than 53 percent of the popular vote (and 426 electoral votes) in their race against Massachusetts Governor Michael Dukakis and his running mate, Senator Lloyd Bentsen. 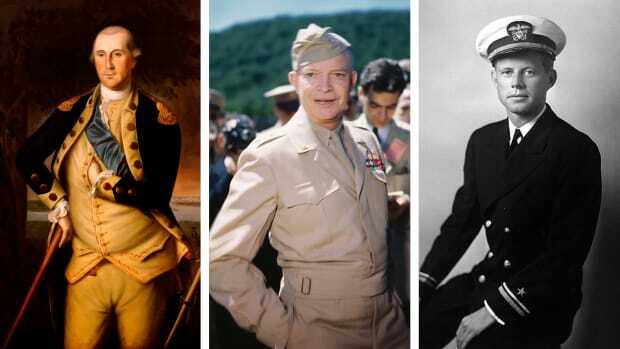 Bush is survived by his five children (a sixth died of leukemia in 1953). 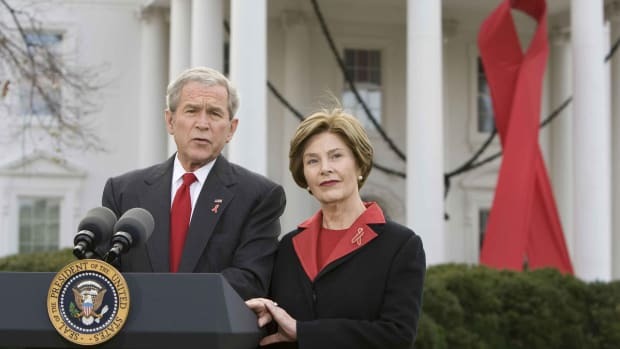 His oldest child, George W., was elected to the nation’s highest office in 2000 and won re-election in 2004. Other than John Adams and John Quincy Adams, the Bushes are the only father-son tandem to take the White House. Another son, Jeb, served as governor of Florida from 1999 to 2007 and ran unsuccessfully for president in 2016. 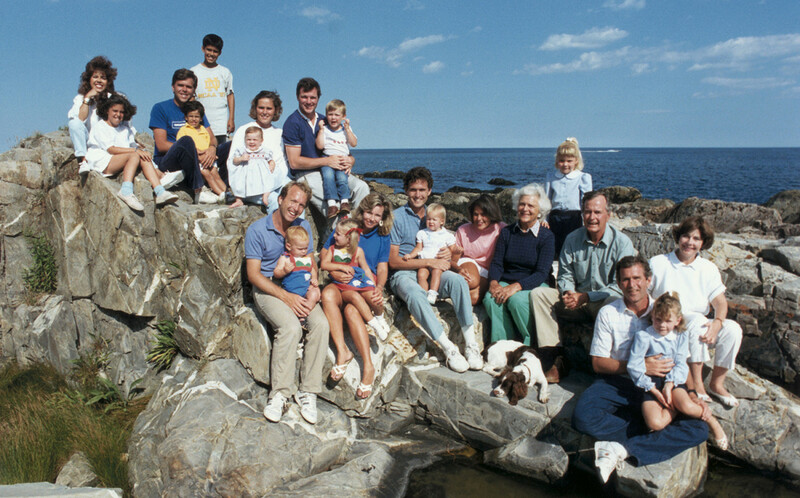 From left to right: Columba Bush, Noelle Bush, Jeb Bush, Jeb Bush Jr., George Prescott Bush, Leblond baby, Dorothy Leblond, William Leblond, Sam Leblond, Neil Bush, his child, Lauren Bush, Sharon Bush, Marvin Bush, Marshall Bush, Margaret Bush, Barbara Bush, Jenna Bush, George Bush, George Bush Jr., his daughter Barbara and wife Laura Bush on vacation in Kennebunkport.